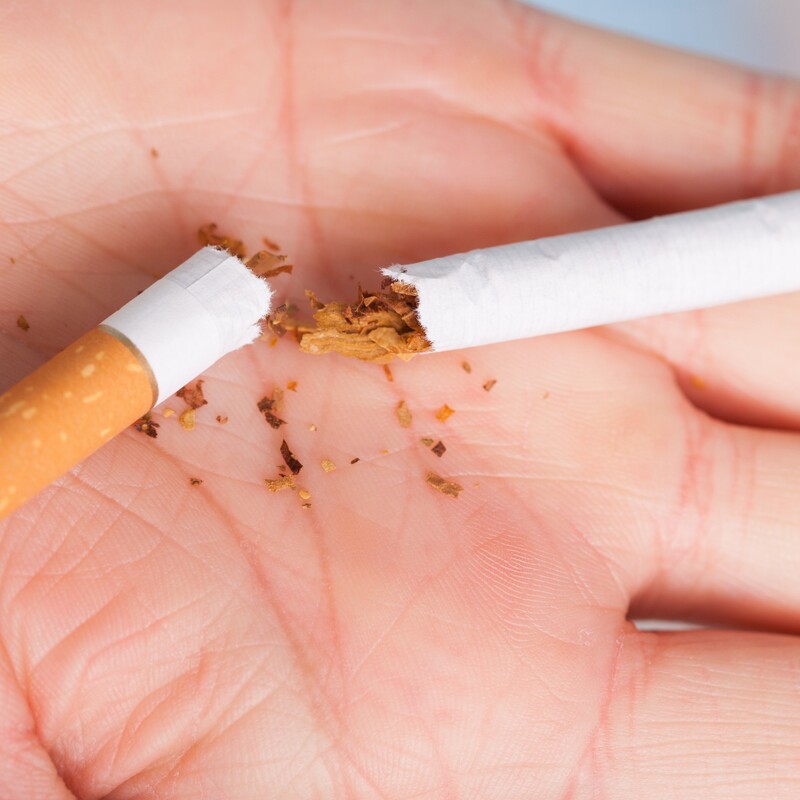 Pharmacy stop smoking services provide patients who are committed to quit with regular support and motivational counselling alongside the use of Nicotine Replacement Therapy to increase the success of their quit attempt by 4 times compared to going it alone. The service is run by trained professionals face to face in the consultation room. The pharmacy provides an easy to access setting for many patients at times that are suitable for their busy schedules increasing their success rates. There are pharmacies accredited for NRT therapy, some pharmacies are also accredited to provide Varencline under PGD. Additional support and commonly asked questions. Downloads are available below. What training do I need to become accredited to provide smoking cessation services in Warwickshire? Do I need any ongoing training to continue providing smoking cessation services in Warwickshire? Where can I find resources for this service? How much does the Pharmacy get paid for providing the smoking cessation service? How does the Pharmacy get paid for providing the smoking cessation service? attended the 1 day Face to Face stop smoking training course which meets national training standards. whole pharmacy approach to delivering the stop smoking service. County Council. Contact phadmin@warwickshire.gov.uk for details. £10.65 per client not quit at 4-week follow-up. No payment for those not followed up at 4 weeks. Payments will be paid monthly in arrears by Warwickshire County Council. If you have a safe guarding concern you must contact the safeguarding team. Information is supplied on the LPC website: http://www.warwickshirelpc.co.uk/safeguarding/ You must not assume that someone else will report the incident. Safeguarding young people and vulnerable adults is everyone’s responsibility.